If we are one of the leading companies in the sale of machinery, it’s thanks to the fact that our products and services are good quality. Why? Because we only work with brands that offer performance and after-sales guarantees. This is the reason these brands are the most well-regarded in the sector. We are official dealers and technical service providers of various brands and we therefore offer our clients a complete range of products. In our catalogue you will find machines specialised for each sector: agriculture, industry, construction and the forestry industry. 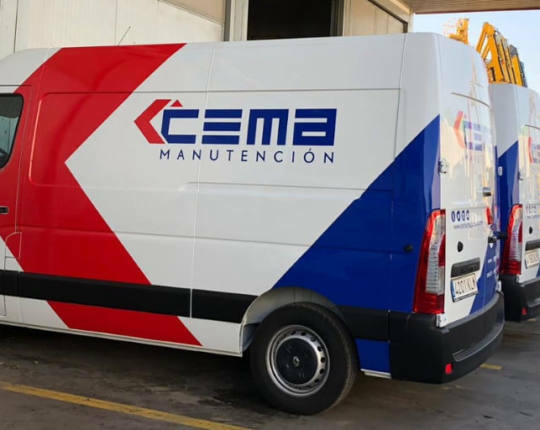 Therefore, we are sure that you will find everything that you need in Cema. Manitou: elevated forklifts, telescopic handlers, platforms, front-end loaders, stackers and pallet jacks. Hidromek: backhoe loaders, crawler excavators, wheeled excavators, motor graders, wheel loaders, and backhoe loaders. Bomag: single drum vibratory rollers, light and heavy compaction of soil and concrete. Ausa: dumpers, forklifts, mini-loaders and mixers. Mustang: mini-loaders and articulated shovels. Our core value is our commitment to our clients. We work hard to offer a good quality, useful and efficient service. 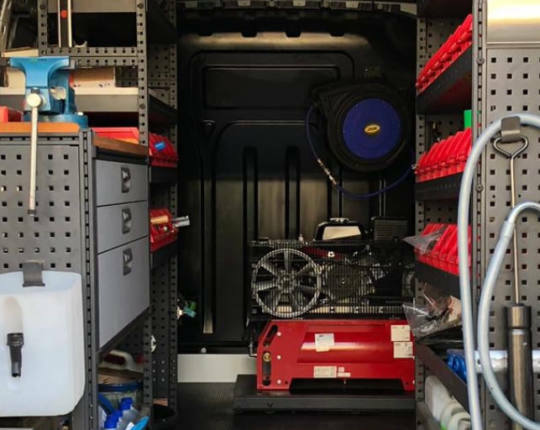 We have various departments that will be ready to help you with whatever you need, whether you’re looking for new or used machinery. On our website, you can see all the features, prices and machinery. And if you don’t find what you’re looking for, get in contact with you! We’d be more than happy to help you. 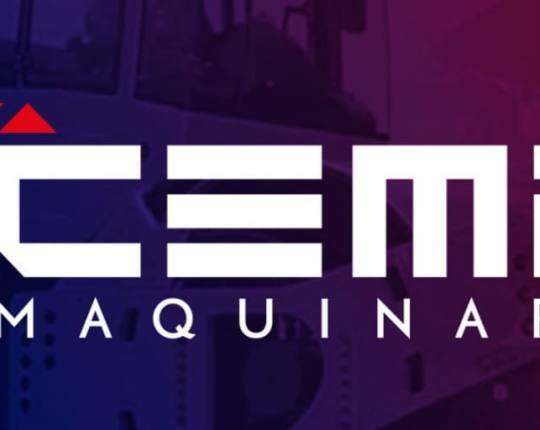 FOLLOW ‘CEMA MAQUINARIA’ ON SOCIAL MEDIA, AND YOU WON’T MISS OUT ON ANY OF THE CHANGES IN THE MACHINERY SECTOR.